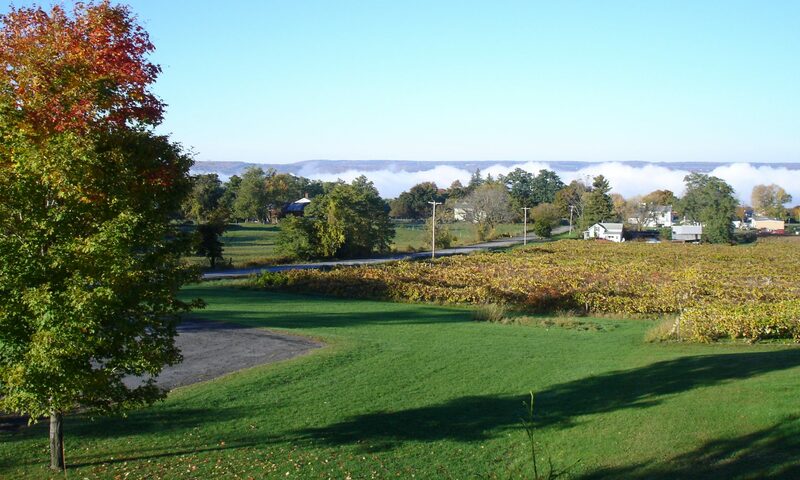 Debra Whiting was a visionary chef in the Finger Lakes wine growing region. Her passion was not just the food as it appeared on the plate, but the food as it grew on local farms, supported local farmers and communities, and offered a wholesome and rewarding lifestyle to an entire region. Drawing on her relationship with husband and winemaker David Whiting, the evolution of a truly inspired regional cuisine was developing on her plate. 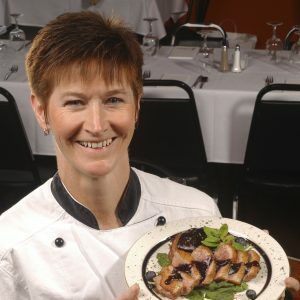 During the 12 years that Debra led the culinary team at Red Newt Bistro, she was a leader in the development of farm to table relationships that blossomed with the development of the burgeoning wine industry of the Finger Lakes. Debra Whiting Foundation has been formed to carry on Debra’s vision and commitment to wine, food, farms, families and community. The Debra Whiting Foundation is a 501(c)3 non-profit corporation.